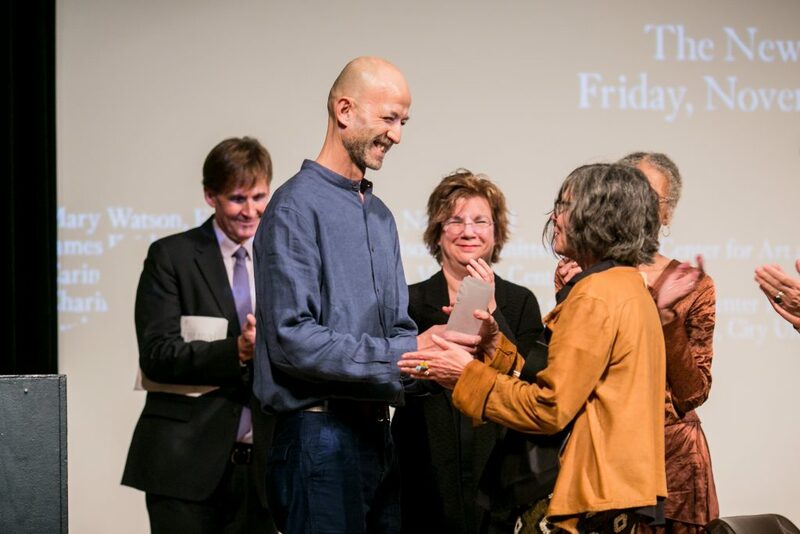 Brazilian artist Maria Thereza Alves accepted the Vera List Center Award for Art and Politics from Charif Kiwan of the Syrian film collective Abounaddara for Seeds of Change (Photo/Philip Van Nostrand). 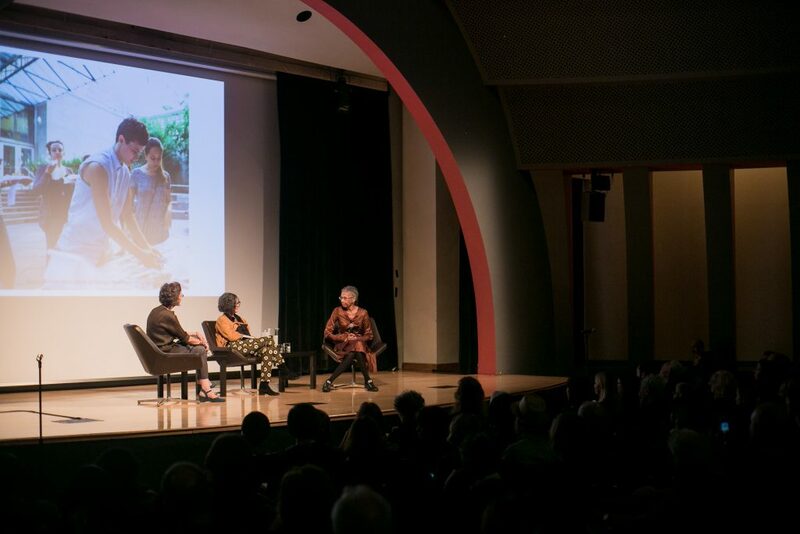 Carin Kuoni, director of the Vera List Center for Art and Politics; Brazilian artist Maria Thereza Alves; and Ruth Wilson Gilmore, Professor of Geography and Director of the Center for Place, Culture, and Politics at the CUNY Graduate Center, discuss Alves' prize-winning "Seeds of Change" project and its repercussions in the current political moment (Photo/Philip Van Nostrand). 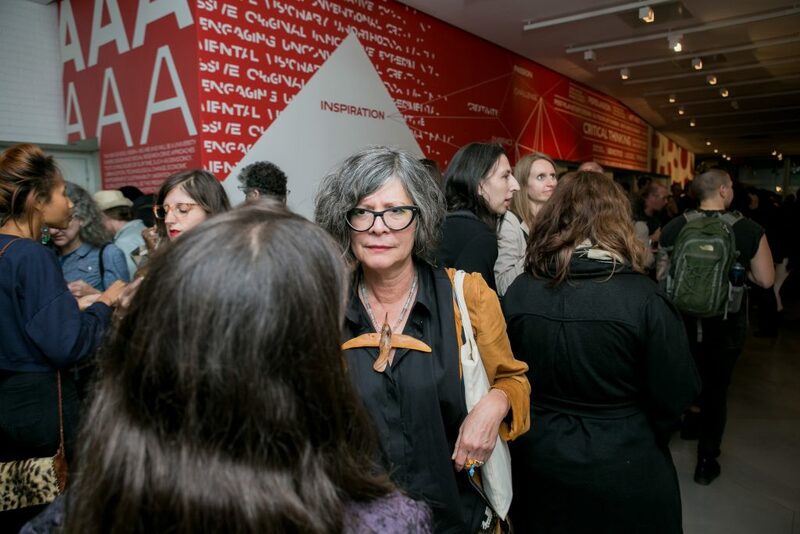 Carin Kuoni, director of the Vera List Center for Art and Politics; and Brazilian artist Maria Thereza Alves at the opening reception for "Maria Thereza Alves, Seeds of Change: New York — A Botany of Colonization." (Photo/Philip Van Nostrand). When you walk in Manhattan, chances are you aren’t walking on Manhattan. 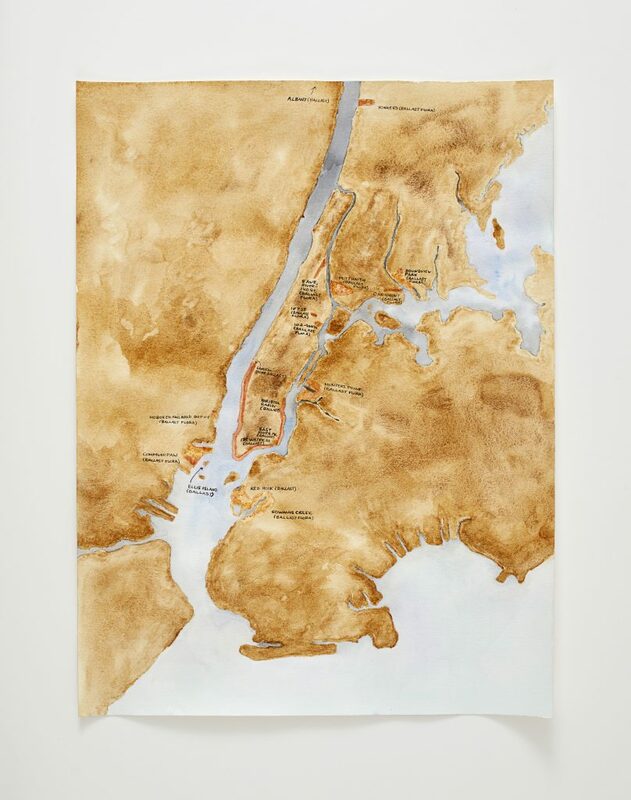 “The only time you’re stepping on New York,” says Brazilian artist Maria Thereza Alves, “Is when you’re stepping in Inwood Hill Park,” a public park nestled on the northern tip of the island. That’s because, with the exception of Inwood Hill Park, the soil in Manhattan, along with many of the plants springing from it, are not native to the island. They were brought here from Brazil (Alves’ home country), Jamaica, Ireland, and other foreign lands in ballast — the waste material historically used to balance ships in maritime trade. Over several hundred years, the material was collected by ships at one port at the start of a voyage, carried across the oceans, and dumped in another port at the end. Ballast often carried seeds that resulted in the introduction of non-native plant species to New York City, which grow there to this day. That’s not all the ships carried: they brought human beings, bought and sold in the Transatlantic slave trade. Alves makes the connection between ballast seeds and the slave trade in “Seeds of Change,” a long-term international project in which she traces the displacement of lands and people through non-native flora. 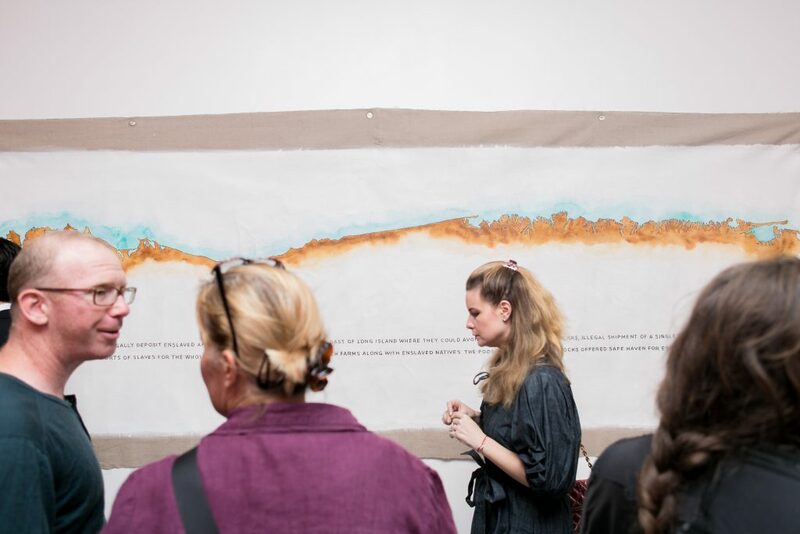 It is just the sort of project — one that explores pressing political issues through an artistic lens — that encapsulates the work of the Vera List Center for Art and Politics (VLC) at The New School. 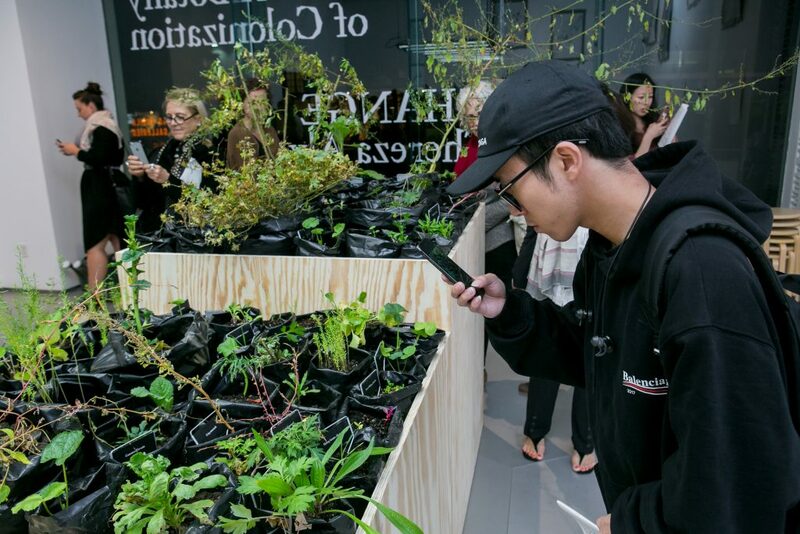 This year, the VLC worked with Alves to research and propagate non-native ballast plants in New York City; the result is an exhibition featuring a “living installation” of more than 60 ballast plants, a list of flora, and maps that highlight the species and areas filled in with ballast in the New York region. 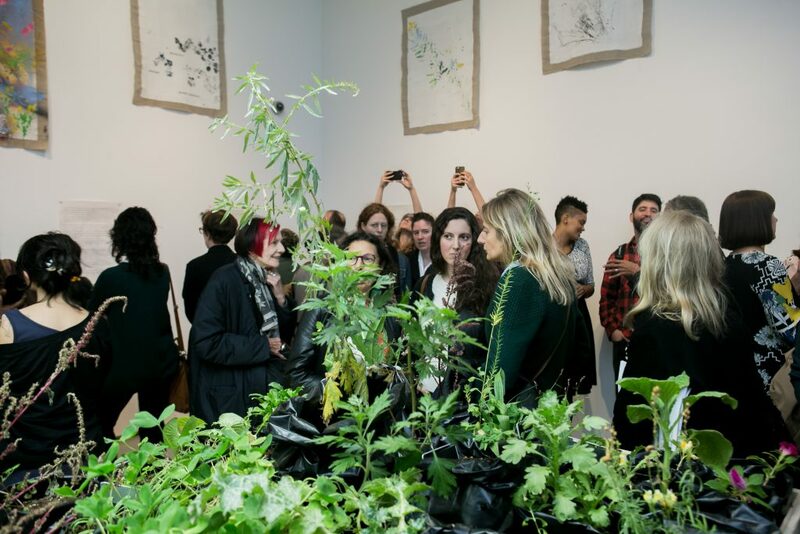 The extraordinary exhibition, Maria Thereza Alves, Seeds of Change: New York — A Botany of Colonization, comes on the 25th anniversary of the VLC. 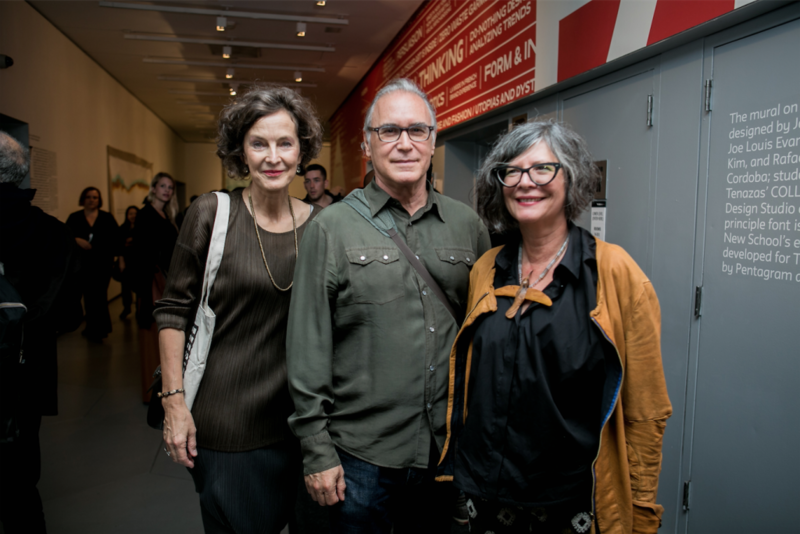 A scholarly research center and public forum for art, culture, and politics, the organization has championed the arts as expressions of political moments since its founding in 1992 amid the Culture Wars. Today, debates around freedom of speech, identity politics, and society’s investment in the arts make the VLC’s charge as critical now as it has ever been. The VLC’s most recent partner is Alves, who the organization awarded its biennial Prize for Art and Politics during a ceremony that capped off a two-day international conference at The New School in November. 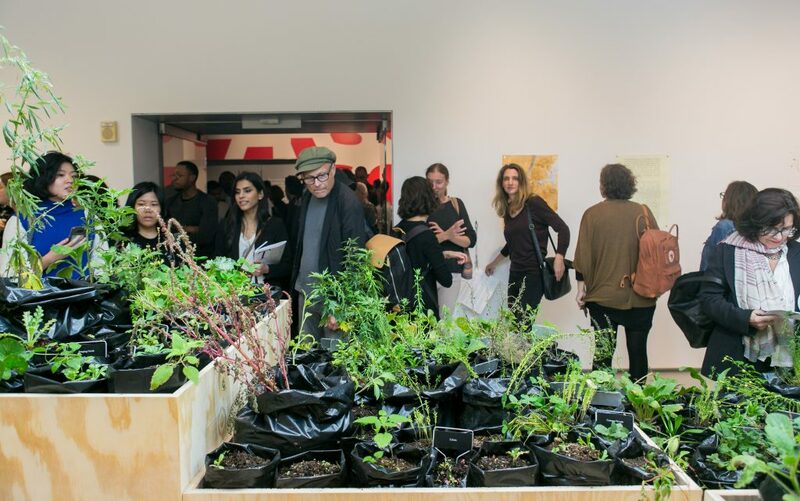 Centered on Alves’ project, Seeds of Change, and the practices of the Prize finalists, the conference assembled artists, cultural leaders, scholars, curators, and policy-makers who explored the field of art and social justice. Previous prize recipients include designer Theaster Gates (2012–14), and the anonymous Syrian film collective Abounaddara (2014-2016). Prior to the prize ceremony, Mary Watson, Dean of the Schools of Public Engagement, captured the sentiments of The New School community as she praised the VLC and its work. The VLC demonstrates that belief, in part, through its work with Alves. 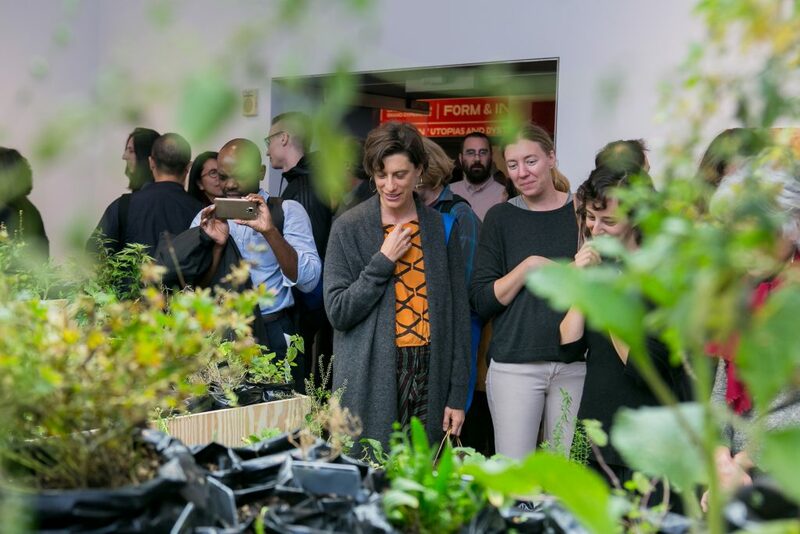 The project saw participation from New School students and staff members, who propagated the plants in their dorms and offices over the summer, and local communities from Pioneer Works, The High Line, and Weeksville Heritage Center, who are growing their own ballast gardens. Everyone involved in the project came away from it with a greater appreciation for non-native plants, as well as a deeper understanding of “the long-buried colonial histories” they represent, as New York Times reporter Annie Correal put it in her recent story about the project. 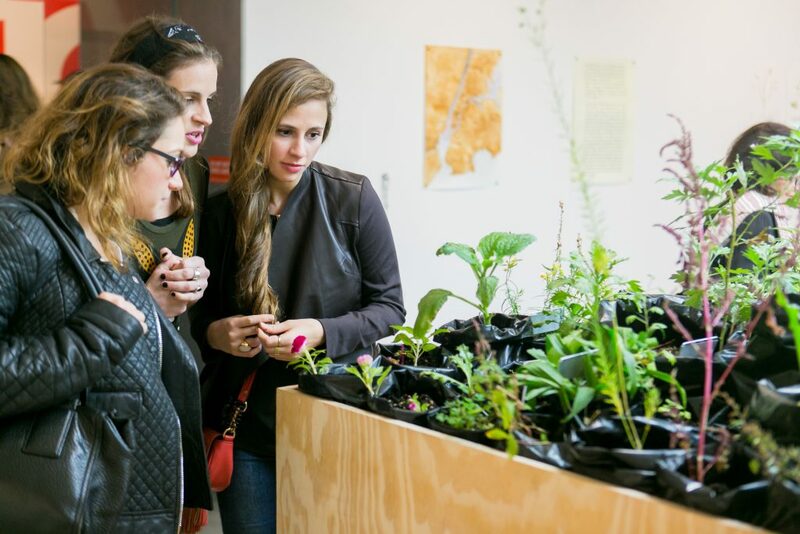 Maria Thereza Alves, Seeds of Change: New York — A Botany of Colonization, on view at the Sheila C. Johnson Design Center through Nov. 27, is open to all New Yorkers to see. In the spring, the VLC plans to celebrate its achievements over the last 25 years. Looking to the future, the organization will continue to play a vital role in uplifting art as a means of reflecting, responding to, and shaping political moments.